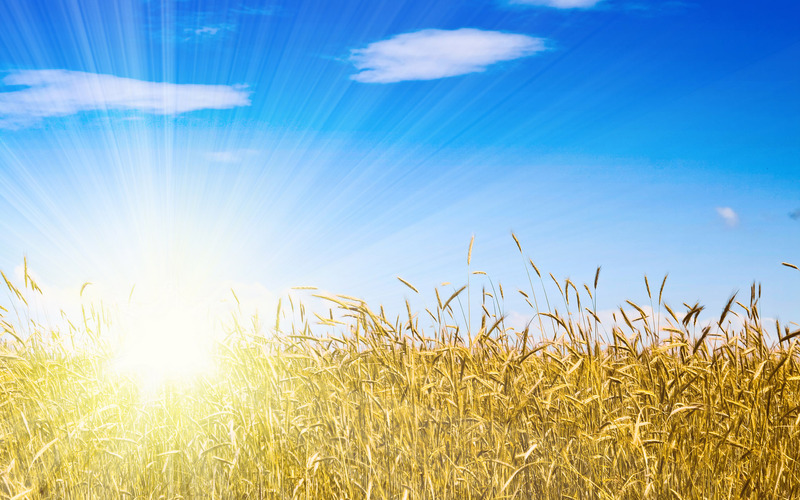 A recent Cochrane review showed that low blood levels of vitamin D (the ‘sunshine vitamin’) have been linked to an increased risk of asthma attacks in children and adults with asthma. Asthma sufferers given vitamin D experienced fewer asthma attacks that needed treatment with oral steroids. Vitamin D supplementation reduced the risk of attending hospital with an acute asthma attack from 6 per 100 to around 3 per 100. Researchers concluded that Vitamin D supplementation is likely to offer protection against severe asthma attacks. As usual, further trials focusing on children and people who experience frequent severe asthma attacks have been deemed necessary before definitive clinical recommendations can be made. However, given that vitamin D is an essential vitamin that’s often in short supply for many people, that surely is indication enough.